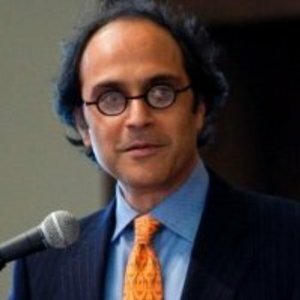 Why Digital Trust is So Different Around the World | The Forum Network, hosted by the OECD: Shape ideas. Shape policy. Shape the Future. Our digital evolution and productive use of new technologies rests on how well we can build digital trust. 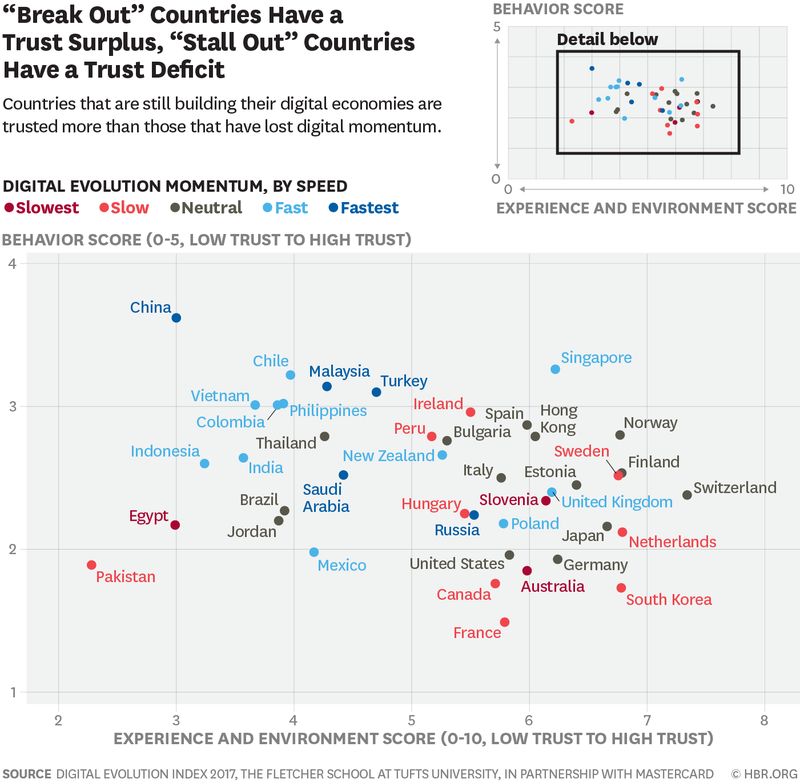 But is it possible to measure digital trust and compare it across countries? 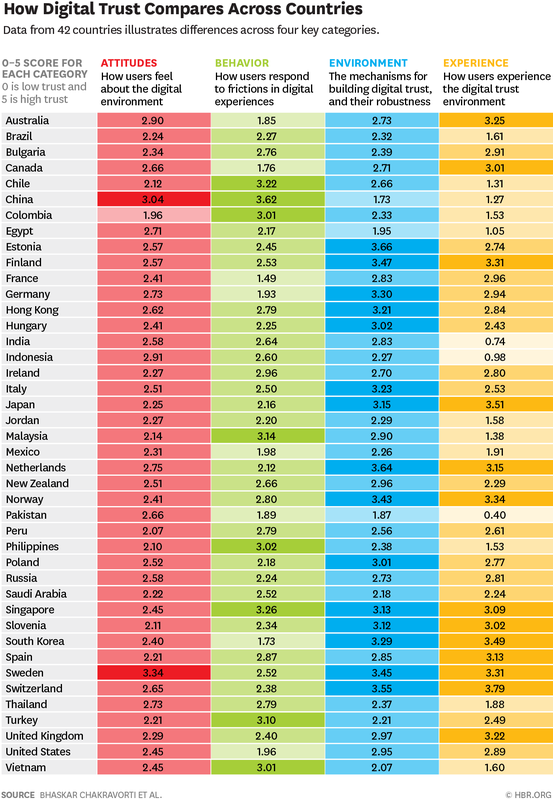 Are there countries where guaranteeing trust is a more urgent priority and will draw a larger share of trust-building resources and regulations? This article shows where we can expect to see higher levels of digital trust and where they might be lower - and what this means for companies, such as Facebook, Google and Twitter, for users and for regulators. This article first appeared in the Harvard Business Review. It is co-authored with Ajay Bhalla and Ravi Shankar Chaturvedi. Trust-building is not only central to our digital future, it is also complex — and it costs money and resources to guarantee trust. Effectively building trust in a global digital marketplace requires a strategic choice of knowing where to play. You can’t put equivalent investments in every market. Our framework offers an approach to figuring out where to prioritize and ensure profitable growth.